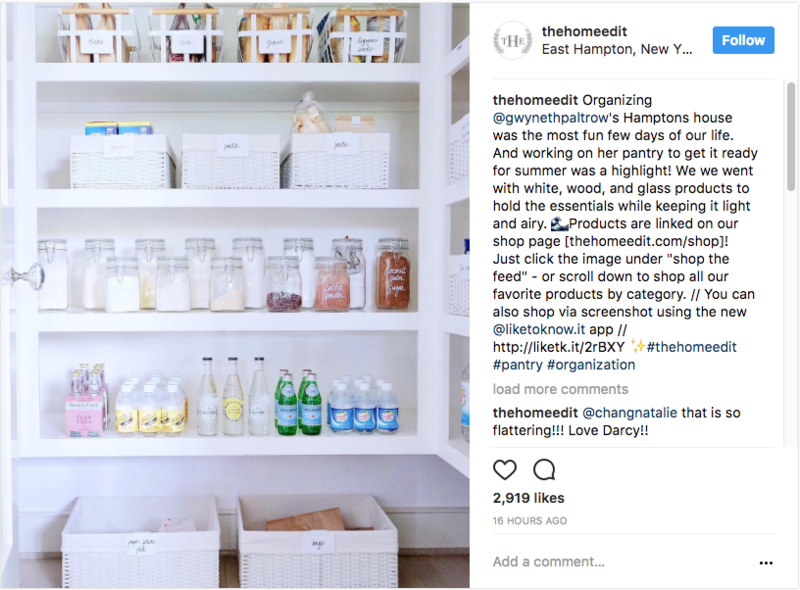 Gwyneth Paltrow's pantry irl is exactly what you think it will look like. Gwyneth Paltrow’s Los Angeles pantry is pristine, but the storage spaces in her Hamptons house puts the West Coast one to shame. The actress, 44, recently revamped a few rooms in her Long Island retreat, and the results are crisp, clean and bright white from wall to wall. 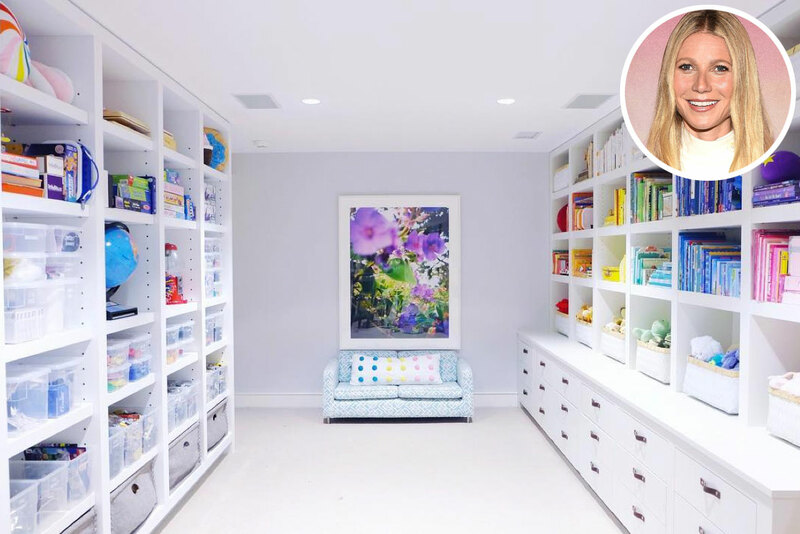 Organizing gurus Clea Shearer and Joanna Teplin, founders of the genius house perfecting service The Home Edit, are to thank for Paltrow’s enviable craft-and-toy storage room and pantry refresh. With celeb clients like Rachel Zoe and Vanessa Lachey, it’s easy to see why Paltrow opted for their expert tricks to get her house in gear. In the room set aside for Paltrow’s two children, Apple, 13, and Moses, 11, color-coded books, clear bins and pretty baskets abound to keep their toys in a row. Is there such a thing as being too organized? The pantry channels an appropriately beachy vibe, with each of her healthy food ingredients, including coconut palm sugar, legumes and pastas, having a special spot to call home. “We went with white, wood and glass products to hold the essentials while keeping it light and airy,” they write. Now comes the real challenge: keeping them clean all summer long.